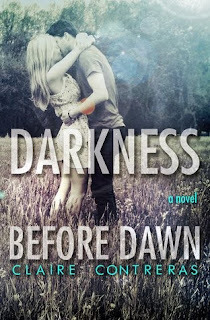 As part of our Darkness before Dawn day, author Claire Contreras has agreed to do an interview for The Romance Cover. Reading, daydreaming, playing with my kids. The last “adult” movie I watched was Batman: The Dark Knight Rises, so I guess it’ll have to be that one by default. Which is funny because well, Batman isn’t even supposed to be for adults. Hm...I don’t really have a favourite song. I guess I’ll pick Dark Paradise by Lana Del Rey, though. Alexander (Shura) from The Bronze Horseman...Kellan Kyle from the Thoughtless series. The Shining by Stephen King, that would be pretty fitting. My first book was a children’s story about a thankful boy and it was inspired by my ungrateful little brother. I don’t know how to answer this question. A mentor is supposed to be somebody you consult about your writing...so I guess I’ll have to say SL Jennings and Barbie Bohrman since I run my story ideas by them and they help me get out of writing funks. Haha, talk to the above authors! SL Jennings actually told me to “just start writing another story, just to get my juices flowing” one time when I was having a major case of writer’s block. The good news is, my juices got flowing. 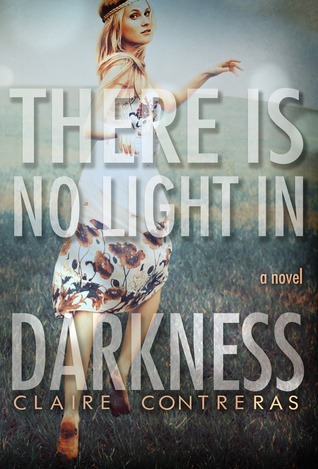 The bad news is, the other story kind of consumed me for a little bit and I was supposed to be writing Darkness Before Dawn. Do you listen to music when you write? 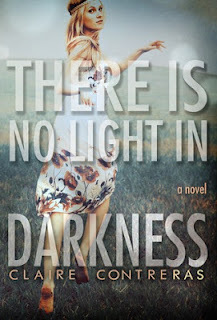 If so what is the song you most associate with There is no light in Darkness? 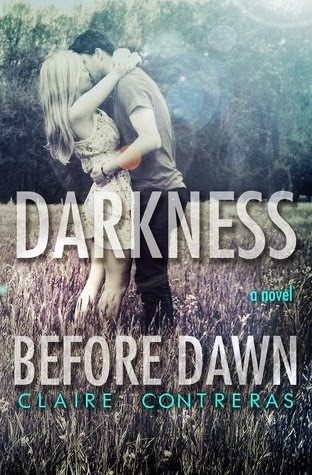 Which one for Darkness before Dawn? Was the journey from the idea in your head to an actual finished book a difficult one? Yes and no. Yes because the story wasn’t originally a romance, but a mystery. It became a romance once I introduced Cole and because of him it completely turned into a romance. What is your inspiration behind Blake and Cole's Characters? If the books were turned into a movie who would be in your dream cast? Ha! I honestly don’t have a clue. Since I don’t picture “actual” people as my characters, I wouldn’t know how to choose. BUT I always choose Henry Cavill as my lead man so I’ll cast him! Blake Lively as Blake Brennan ;). The story has a lot of twists and turns in it, was it all mapped out before you started writing it or did you surprise yourself with major ideas as you went along? Some were mapped out, others came to me as I wrote them. The Cliffhanger - you say you hate cliffhangers, yet TiNLiD has a huge cliffhanger. What made you decide it would end like that and was it always your intention? I ended it that way because that was the second scene I wrote. I like my stories to go full circle, and that one did. I didn’t really think anybody that I didn’t know (or know of) would buy the book, so I didn’t see the big deal in letting it hang. Once I realized that some people I didn’t know were waiting to buy it, I added that little “please don’t kill me” letter at the end, lol. Really though, I saw no other ending to that story. I divided both stories so that the first would be the romance (since Cole took over that one) and book two would be the background and unfolding of the mystery. Finishing it. I think I cried as I wrote the last three chapters because I didn’t want to say goodbye to them. Hmm..Chapter 25. I can’t say exactly why, but I will say that Cole has some pretty good surprises ;). I don’t know what they will like most about it, but I hope they get closure and the message it brings. Is this the concluding book? Lets talk about future projects, what have you got lined up for the future? I have a couple of ideas in my head. I’m always writing, whether or not I’ll share it is a different story altogether. Thank you so much for joining us at The Romance Cover.